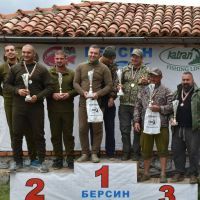 The golden winner of competitions in Slovakia also caught the biggest fish of the Competition Grass Carp! 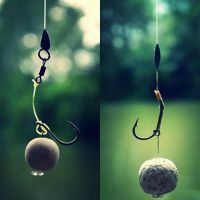 Awesome session from Ivan Haytov, Katran Fishing Line Bulgaria! 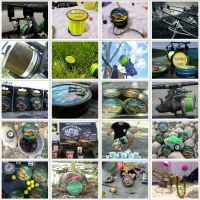 Some really great photos of huge grass carps from Velo Kosic, our expert in Bosnia and Herzegovina! Thank, my friend for your trust in Synapse Neon 0,255 mm, Record 45lb and Amur 25lb! Happy to post short impression of our expert from Katran Fishing Line Slovakia, Marek Šeba! 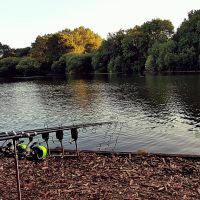 "This time I would highlight in particular the Cobra 25 lb and Synapse Neon 0,331 mm which helps me to catch this beautiful carp, thanks also to Dudi Bait boilies"